WhenHub's blockchain-based product, called Interface, is a mobile app for connecting to experts on a topic of your choosing. The app facilitates a live video chat with the expert you hire. Payments are processed automatically via smart contracts and WHEN tokens. Market started small but has been growing exponentially over the last few years. Will likely hit new highs in the coming years. Strong management team that has numerous prior ventures and a knack for entrepreneurship. Beta version of the app is available on Google Play and Apple Store. The idea of the WhenHub platform sounds enticing, but their focus on a “bidding war” for experts time appears a bit premature and rather unnecessary. The nature of the market seems a bit shaky. How many people would rather quickly face time an “expert” for advice rather than find a long-term adviser. How to invest: The easiest way to participate in the ICO is to send ETH to our Smart Contract. Tokens are delivered in a few minutes to the sending address. Detailed information on how to invest can be found at the following link . Discount: No bonus during main sale. A few problems faced by the customers of consultants include the unpredictability of when they’ll need that expert advice, finding trustworthy consultants, and acquiring the right consultant for the right job. Those who are self-employed by choice, and for whom their independent work is their primary source of income, the biggest challenge is staying fully-utilized. Ideally, 100% of the work time of these Free Agents or Consultants should be billable to a customer, but in reality this is seldom the case. Other problems that exist in the consultant/freelancer space include finding good leads and acquiring sizable projects. Approximately 40% of American workers will be independent contractors and freelancers by 2020. This market will continue to grow as more people ditch the 9-5 job and work in a freelancing manner. 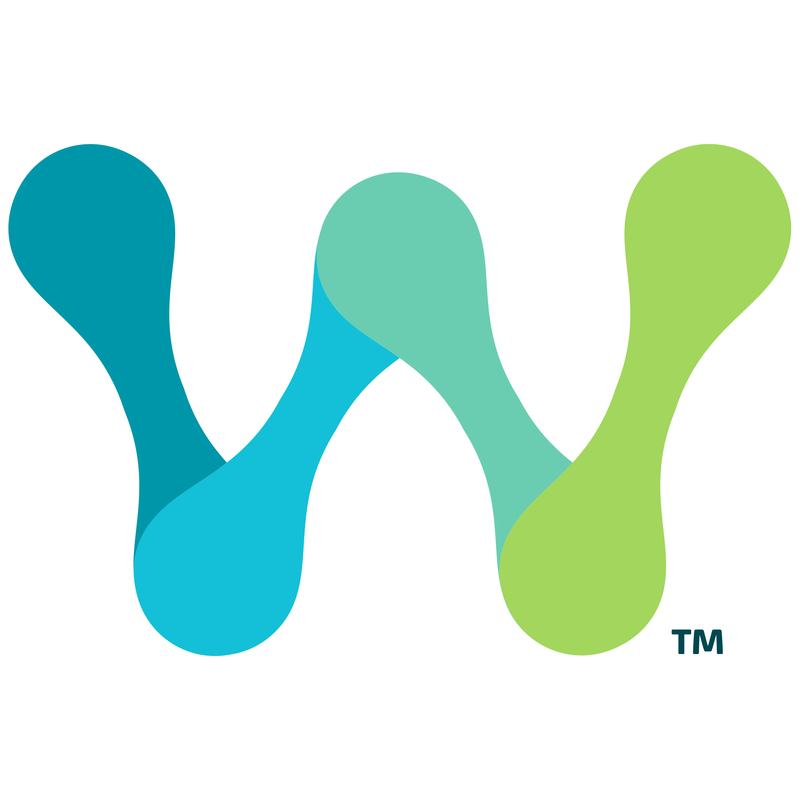 WhenHub proposes to build a mobile app for connecting consumers to experts of all kinds via two-way video streams, text, audio, or in person. 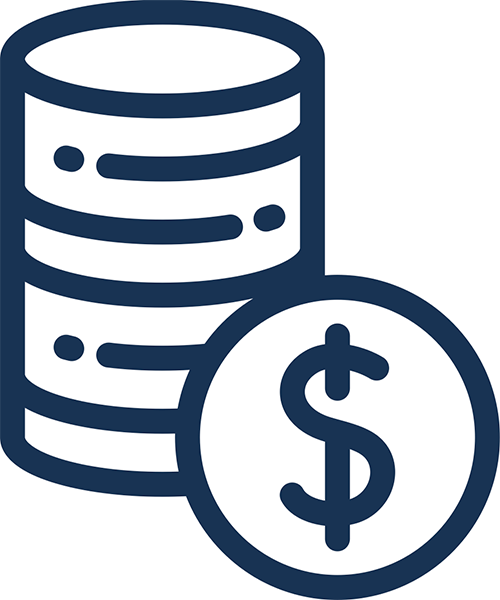 No paperwork or billing is involved due to the nature of micro-smart contracts that, when expired, payment in the form of WHEN tokens is automatically transferred. Pricing for experts can be fixed or auction-based. The founding team of WhenHub impresses with various accomplishments, degrees, and prior ventures. Scott Adams (CSO) graduated from UC Berkeley and is the company’s primary investor with at least $2 million at stake. Nik Kalyani (CTO) might have the most impressive resume on the team. His latest startup DNN was acquired by EWS Capital in August 2017. Kalyani has received Microsoft’s prestigious “Most Valuable Professional” award for the past 11 years. The members of the product team don’t have bios, making it hard to decipher whether or not they’ve got enough blockchain developer talent or if the product team even has the right qualifications. The BETA release of the WhenHub Interface mobile app is now available with limited functionality. It can be downloaded on the Apple or Google Play store. WhenHub Interface is available for download today with over 10,000 users already using this blockchain-based service. Users buy WHEN Tokens using a credit card or with Bitcoins at an online exchange via the WhenHub Interface app. The tokens are used within the app to pay experts for their time. WHEN Tokens will be artificially limited in quantity, and as such their value is expected to fluctuate based on customer demand for the WhenHub Interface app. WhenHub does not have any business partners, but will rather seek to find partners who will provide verification services on participating experts to give consumers confidence in the system. WhenHub has a low buzz rate at only 7,000 total followers across their Facebook, Telegram, and Twitter accounts. WhenHub has been featured in Yahoo Finance, Foxico, and a few other ICO related sites.